Bring Your Business To Life! 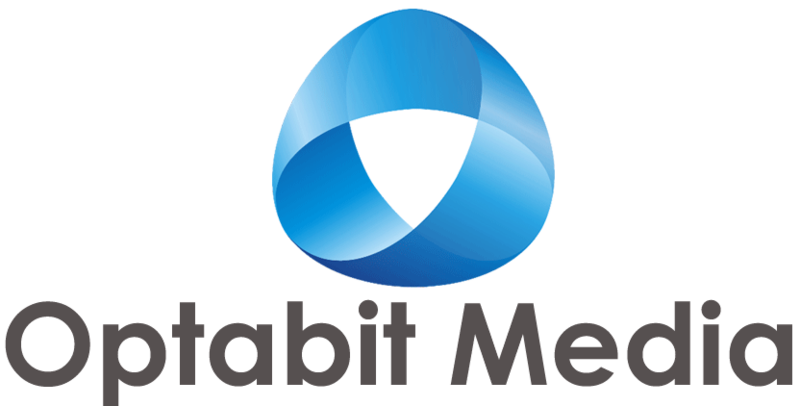 From digital and quick printing for business cards and business stationery to offset printing for Flyers and Brochures, you can trust Optabit Media printing to know what it takes to deliver on a promise. Whether you are a new business wanting to create a corporate logo or a brand, or an existing business that needs brochure design or personalised coporate wear, our team of Graphic Designers can help. We will work with you to design and create a website that suits your business needs. We can also show you how to use online tools to help your business get the most out of your new website. Create custom designed stationery that will help put your business on the map with the help of our printing and design specialists. Create engaging marketing and business materials with great cut-through with the help of our expert design team. Get your brand noticed with large format posters, banners and signage. No matter what size you need, we are here to help. Leave a lasting impression on your clients with great quality promotional materials that will get your business noticed.